Kids love giving gifts, but don’t usually have money or at least not very much money. 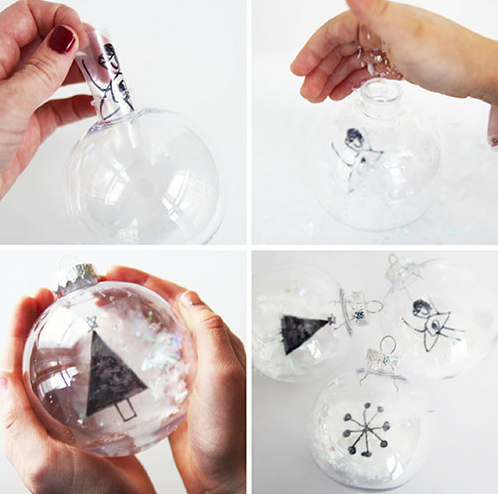 To help, we scoured the internet for some amazing homemade gift ideas. 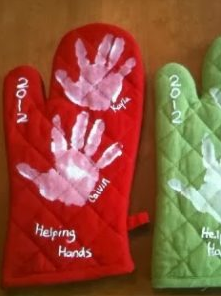 Not only will your kids love to give the gift, but they will love making the gift too. 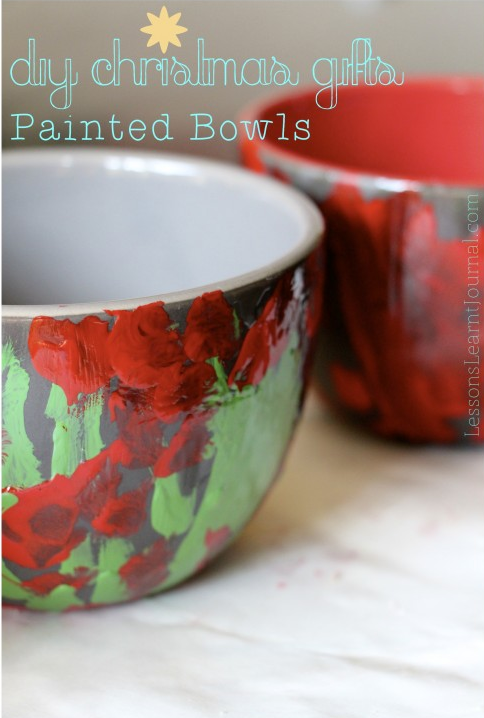 DIY Sharpie Painted Mugs – That Won’t Wash Away! 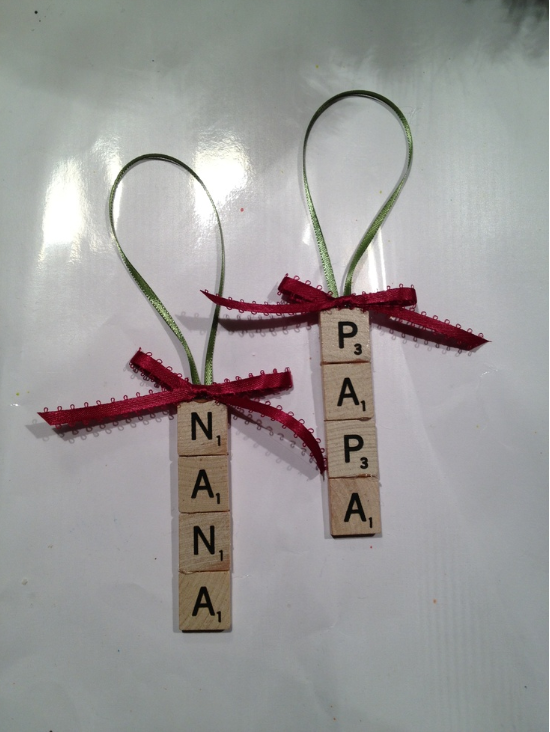 Friday Finds: Last Minute Gifts made by the Kids! Does your Child Know How to Sew? Check out these amazing hand sewn gift ideas. We particularly love the bookmark and the heat packs. 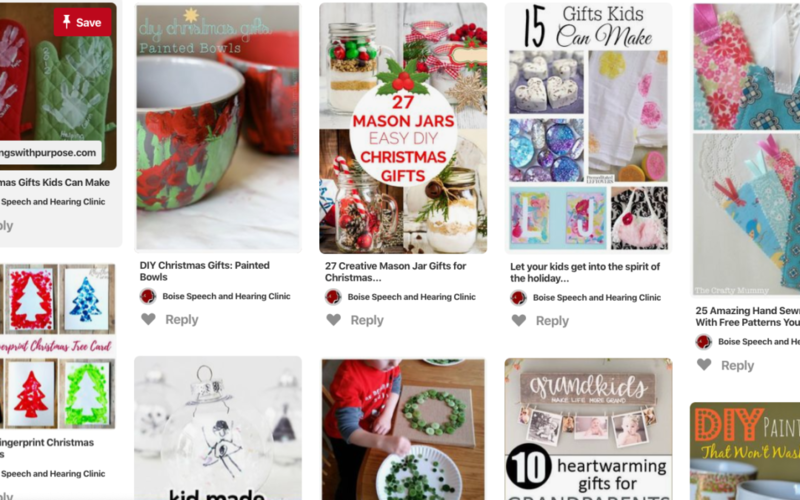 For More ideas, check out our Pinterest Board!